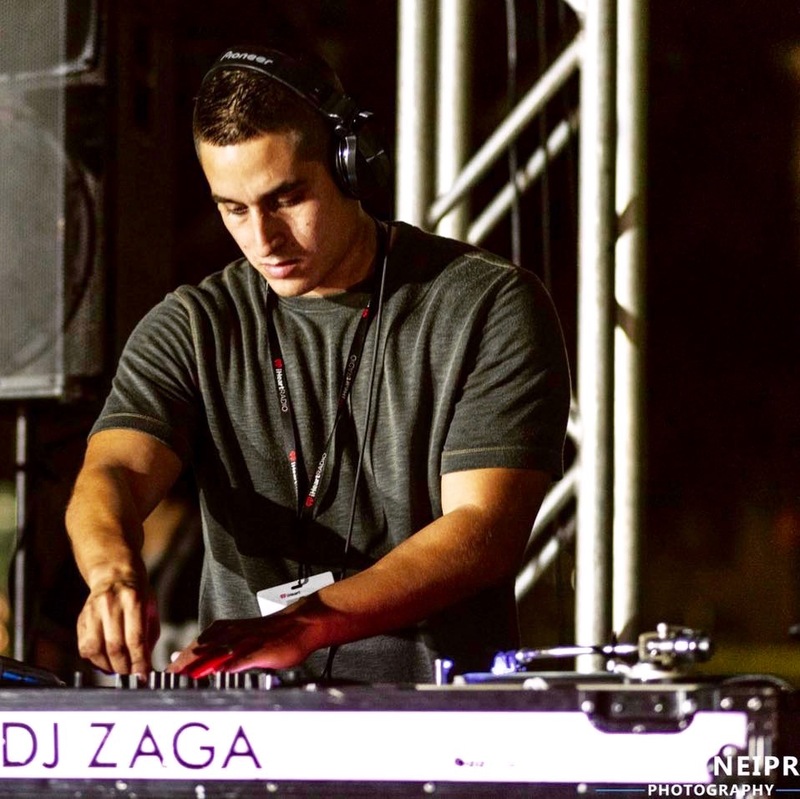 DJ Zaga was born in Lima, Peru and moved to the states as a young child where he was introduced to the American music industry. 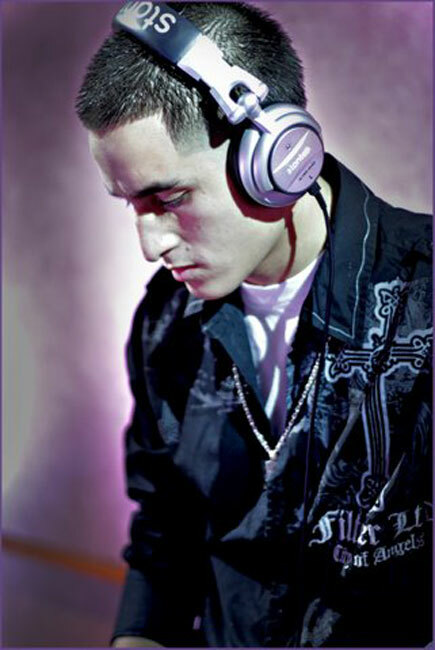 Inspired by local DJ’s it became his passion, practicing non-stop which has not changed today, he still practices his skills daily. 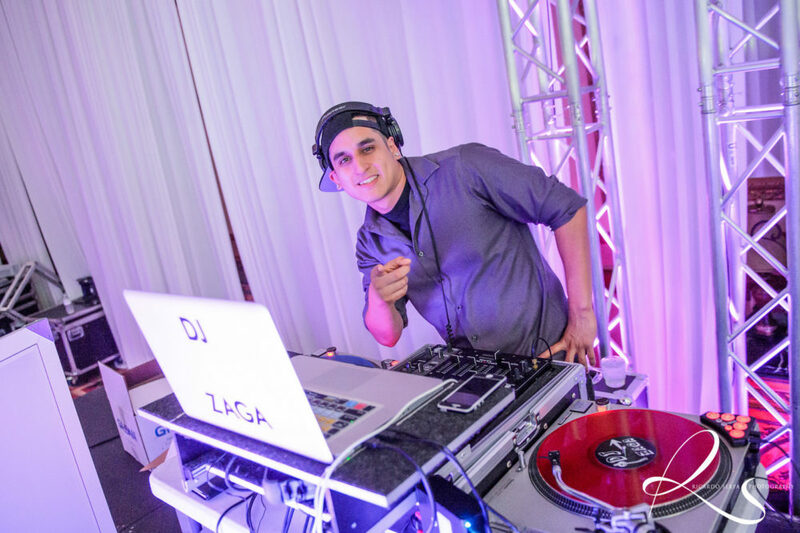 He brings young freshness to the DJ World, yet has an old soul with innovative talent that presents his skills old school style on the “Wheels of Steel” using his Technics 1200′s, that’s right vinyl! 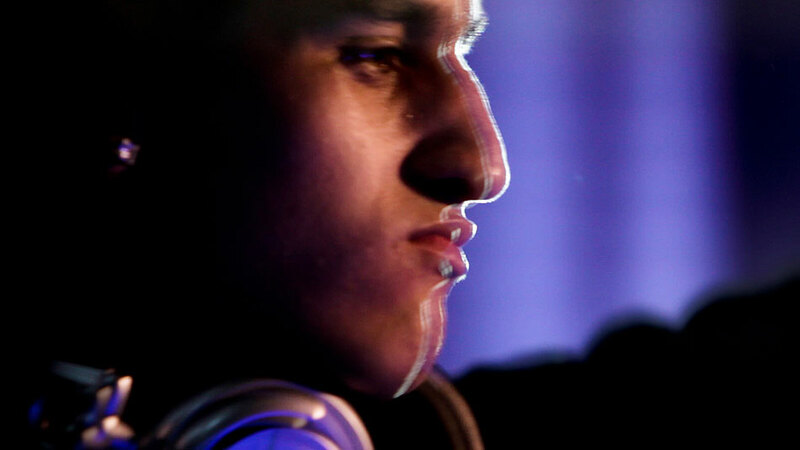 Using today’s latest technology combined with what use to be the industry standard, he creates a non-stop seamless musical experience with every performance. 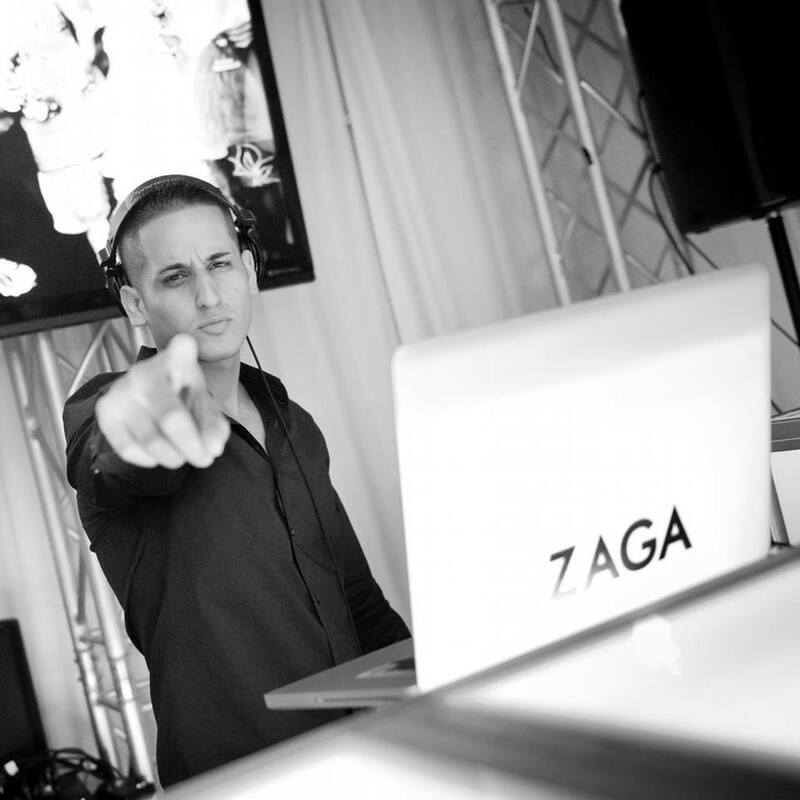 DJ Zaga performs throughout the world and is an on-air personality for I Heart Radio He performs with contagious energy when he mixes and for added showmanship his scratches are unparalleled. 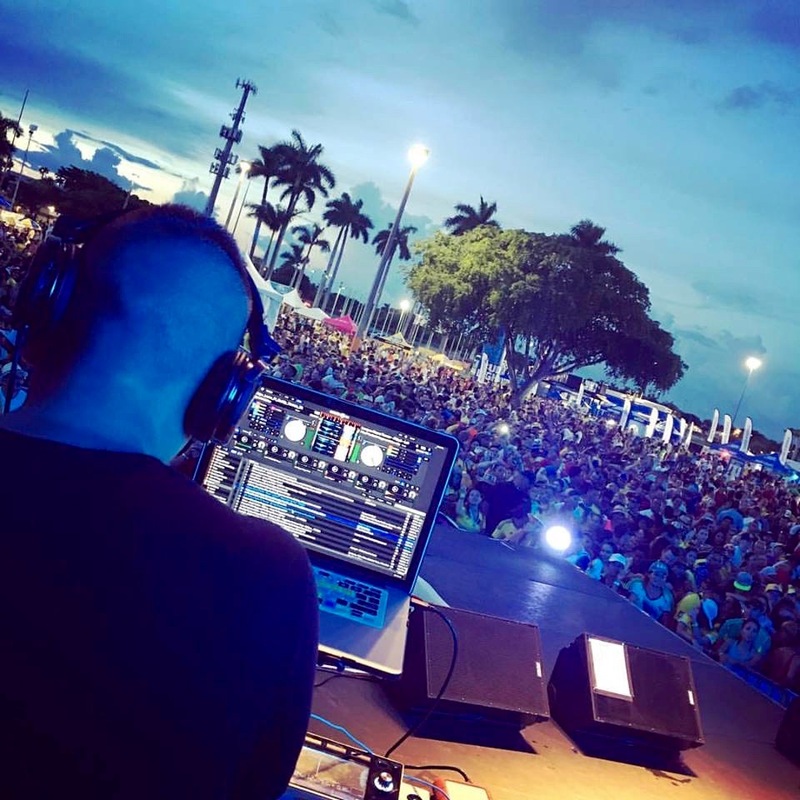 He can perform any genre of music from Hip Hop to Latin, Club Dance, Oldies, Tropical, Reggae, EDM and Open Format always working his audience into wanting more!